A Major League Baseball team, the Colorado Rockies, came to us with a big problem (or a mountain-sized opportunity, depending on how you look at it.) For years, they had managed their trade program with media vendors. The team would trade game tickets for time and space to extend their paid media presence. However, they began to question if the value they were receiving was equitable. Enter Inline Media. We conducted a detailed audit of their trade agreements and resulting media placements. The audit revealed some troubling news. Some of the contracted media never ran. Other media was running in low-rated programming and many of the promotions created by the media vendors were ineffective. But we didn’t stop there. Next, we created individual vendor audit reports to clearly communicate the discrepancies to the media vendors. These straightforward negotiations immediately resulted in make good space and time for the media ran incorrectly. Then, we renegotiated the trade agreements, making certain that the vendor could deliver media that was aligned with the Rockies’ marketing strategy and the target audience. Finally, Inline developed a protocol for future partnerships. This included policies, procedures and evaluation to ensure accountability and clear communication with media partners. Inline lead the charge to present the new protocol to the top management at each media company to ensure expectations were clearly communicated and adhered to. Our diligence, strategic skills and negotiations extended the Rockies paid media presence by over 400% for the season. But the real story wasn’t just a greater quantity of ads, we also affected the quality of the communications. Upgrades were made to their media strategies and scheduling so they would reach more “likely to attend” fans and have a presence in high-profile events such as the 2018 Winter Olympics and March Madness. And the result? A home run. 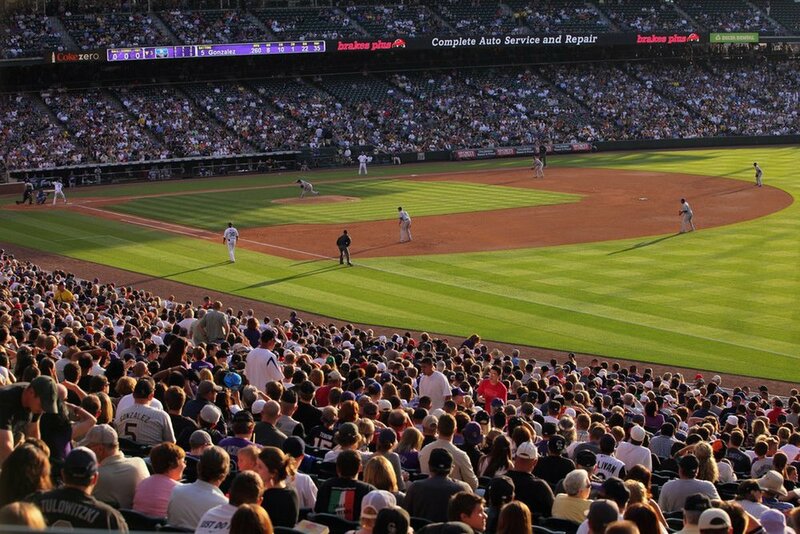 That year, the Rockies had the highest ticket sales since 2001. Given the success of the program, we will now be renegotiating all the players contracts. Just kidding. We’re sticking to media and we’ll leave the baseball decisions to the client.